The budget proposal also includes funding to continue studies of a proposed crewed mission to visit an asteroid in the 2020s, to pay for ongoing and planned robotic Mars missions and to keep the $6 billion James Webb Space Telescope, the long-awaited successor to the Hubble Space Telescope, on track for launch in late 2018. “President Obama today is proposing an FY 2016 budget of $18.5 billion for NASA, building on the significant investments the administration has made in America’s space program over the past six years,” NASA Administrator Charles Bolden told Kennedy Space Center workers. While eventual Mars flights are not expected until the mid 2030s at the earliest, NASA’s long-range focus is the red planet, a goal Bolden promotes at every opportunity. NASA’s human exploration program accounts for nearly half of the agency’s 2016 budget request, or $8.51 billion. That total includes $3.106 billion for International Space Station operations, $1.244 billion for commercial crew spacecraft, $2.863 billion for the Orion deep space capsule and the heavy-lift Space Launch System booster and $400 million for research and development. The commercial crew program budget includes contracts awarded last year to Boeing and SpaceX to develop independent spacecraft to carry astronauts to and from the space station starting in late 2017, a major element of the Obama administration’s space policy. 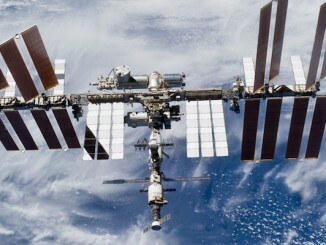 Since the shuttle’s retirement in 2011, NASA has been forced to rely on Russian Soyuz spacecraft for transportation to the station, paying more than $70 million per seat under the most recent contract with the Russian federal space agency. But Congress has never fully funded the commercial crew program, approving about $2 billion less than NASA requested between 2011 and the most recent budget cycle. As a result, operational flights have been delayed until the end of 2017 at the earliest. The 2016 commercial crew funding request represents a $400 million boost over the $805 million budgeted in fiscal 2015. The funding covers milestones laid out by both companies to reach certification and operational space station flights by the end of 2017. But he said if Congress provides less than the requested amount, additional delays will result and flights will not be possible in 2017 as currently planned. And until the new spacecraft become available, NASA will continue relying on the Russians for transportation to low-Earth orbit. The centerpiece of the Obama administration’s near-term plans for deep space exploration is a proposed asteroid redirect mission, or ARM, that would robotically retrieve a small asteroid, or samples from one, and return it to the vicinity of the moon for hands-on analysis by astronauts using the Orion-SLS system. The mission is viewed as a precursor for eventual missions to orbit Mars or its moons and, at some point, to land humans on the planet’s surface. ARM has been sharply criticized by many Republicans and some in the science community who argue a return to the moon would provide more science and technology bang for the bucks. But Bolden insisted the ARM mission is an affordable path to development of the technology and expertise needed for flights to more distant destinations. “Landing on an asteroid traveling through space or retrieving a piece of it requires advanced autonomous robotics and guidance and control technologies,” he said. “These NASA-developed technologies will be applicable to commercial satellite servicing, future exploration, resource extraction, mining, in situ resource utilization and planetary sample return. NASA’s fiscal 2016 budget request includes $5.288 billion for science, including $1.947 billion for Earth science, $1.361 billion for planetary science — including funding to continue planning for a possible mission to Jupiter’s moon Europa in the mid 2020s — nearly $710 million for astrophysics and $620 million for the James Webb Space Telescope. 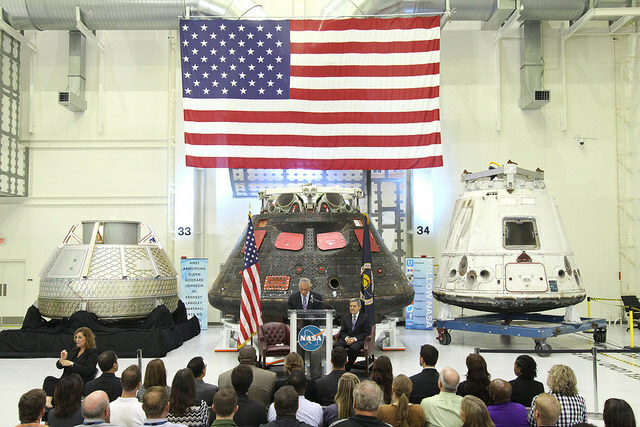 “As I stand before you today, in front of these very tangible examples of our progress and our future, I can unequivocally say that the State of NASA is strong,” Bolden said. “Our newest rocket, the Space Launch System, has moved from formulation to development, something no other exploration class vehicle has achieved since the agency built the space shuttle. Looking beyond Earth and low-Earth orbit, Mars remains the top planetary priority for NASA. 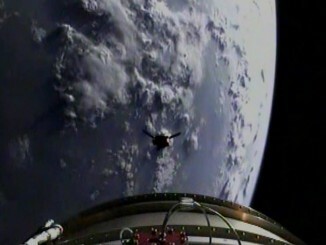 The agency currently is operating three orbiters and two operational rovers on the surface. 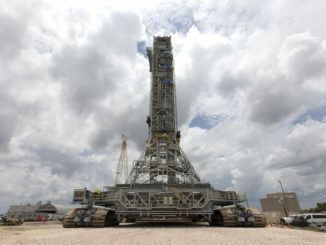 Another lander is scheduled for launch in 2016 and a follow-on to the nuclear-powered Curiosity rover is planned for 2020. Both missions are funded in the 2016 budget request. But one of NASA’s current rovers, the long-lived Opportunity, and the Lunar Reconnaissance Orbiter would not receive any funding under the 2016 budget request. Radzanowski said one or both could be reinstated depending on an assessment of their science value and the prospects for some sort of alternative funding. Both missions were “zeroed out” in the 2015 budget and both managed to remain operational. 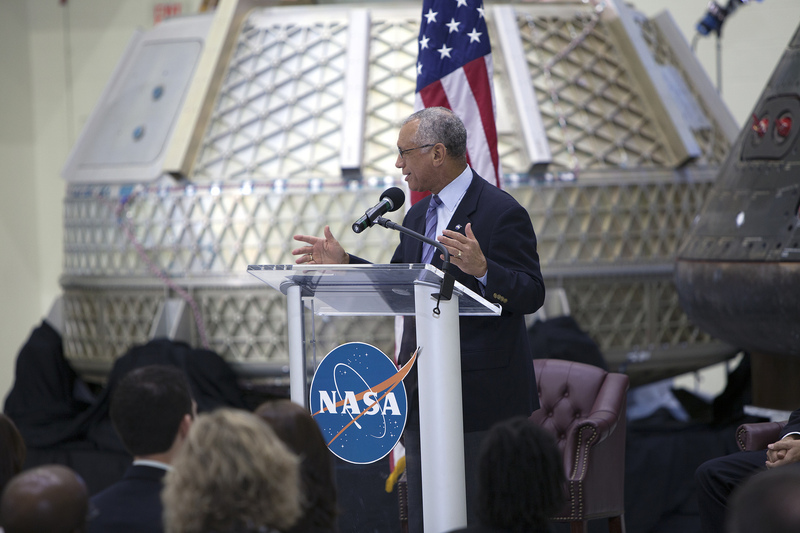 Bolden focused on the future, saying robotic missions are paving the way for eventual manned flights. Bolden noted the upcoming 25th anniversary of the Hubble Space Telescope’s launch in April 1990, and looked ahead to launch of the James Webb Space Telescope in 2018. He said those missions, a renewed push to study Earth and its environment from space and steady funding for NASA’s ongoing robotic exploration of the solar system reflect broad political support.